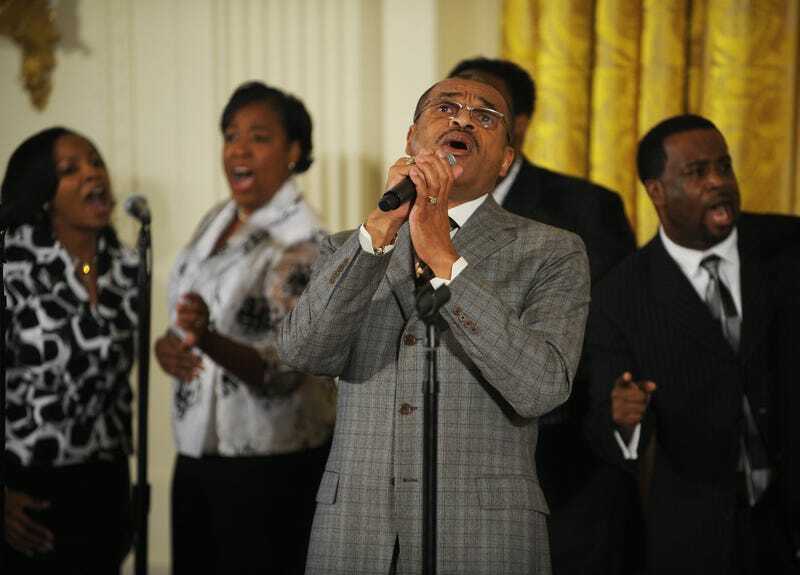 Gospel giant Walter Hawkins has passed away. Hawkins, who had planned to release his CD in the fall, lost his battle with pancreatic cancer. He is best known for his seminal album Love Alive III and his Grammy Award-winning rendition of "The Lord's Prayer." An Oakland, Calif., native, Hawkins received his divinity degree from UC Berkeley. While there he recorded his first album, Do Your Best. After completing his degree, he founded the Love Center Church in Oakland, where he served as pastor and formed a choir. He was married to gospel great Tramaine Hawkins, with whom he had two children. He performed with his brother Edwin Hawkins. He was 61. Gospel classic, "Going up to Yonder" performed by Tramaine Hawkins. Walter Hawkins and Donnie McClurkin perform, "Thank You" written by Walter Hawkins.